Other than the hefty price tag, this lip balm is AMAZING! I don't normally spend this much money on a lip balm, I tried this from the Sephora play “beauty edition” box and I am simply in love with it. I usually have dry and chapped lips 365 days and nothing actually satisfies me or say solves my issue. I have tried quite a few lips balm and have mixed of opinion regarding many. This product is Literally gold! I can not do without the use of this product anymore.it makes my lips extremely soft and kept them moist for so long. Packaging: The packaging is pretty cute. [I got to try the deluxe size so cannot comment on the packaging of full-sized prodcut]. 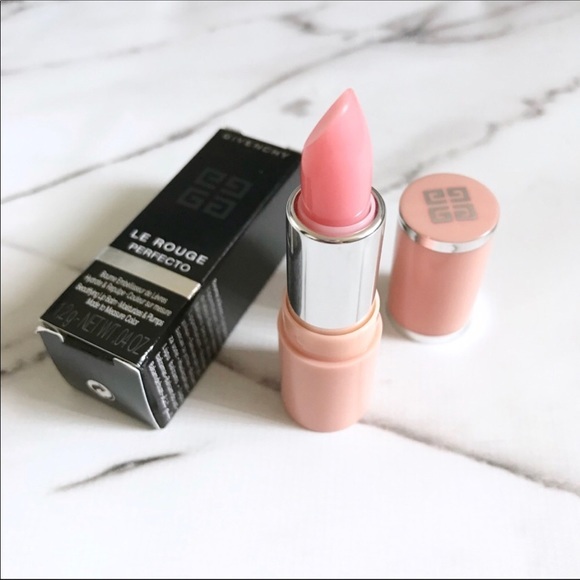 The lipstick comes in a black cardboard packaging and the detailing is in white, grey and silver with the peach-ish pink tube as same as the color of the product itself. 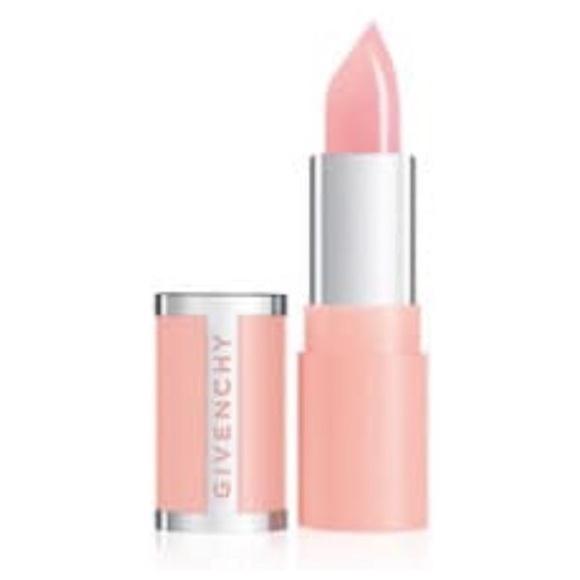 Texture: The texture of the lipstick is quite thick so it thoroughly nourishes and protects the lips. Application: It applies easily despite its consistency and slightly plumps while providing your lips with a subtle pink hue. Pigmentation: It applies as a transparent lip balm and then it activates on your lips (it tingles a little bit) and gives your lip a custom color that works for your lips. I find the finished look is a very natural but rosy lips kind like there is nothing on your lips and your lips are just naturally pink. Smell: The smell is not too strong and quite pleased me. I noticed the feeling of tiny tingling on my lips and maybe it's for the plumping purpose. Use it every time my lips dry out and I don't want to look like a zombie. My go-to lip balm. Lasting: It is Reasonably long lasting for a lip balm and surprising doesn't transfer with drinks. Have you tried this Lipstick? What did you think of it?